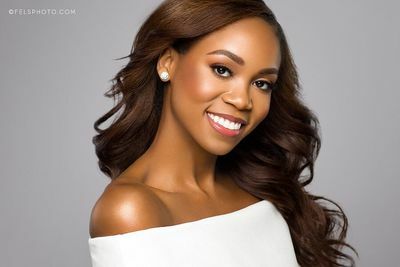 Regina Gray was born in Jackson, Mississippi, and spent most of her childhood in the South. 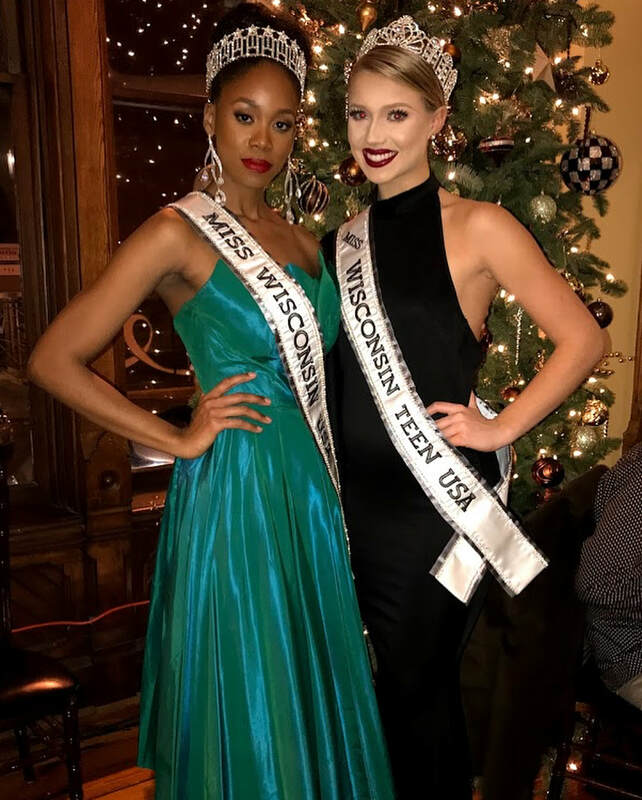 After relocating to the Midwest with her family, she now proudly calls Milwaukee, Wisconsin, home! 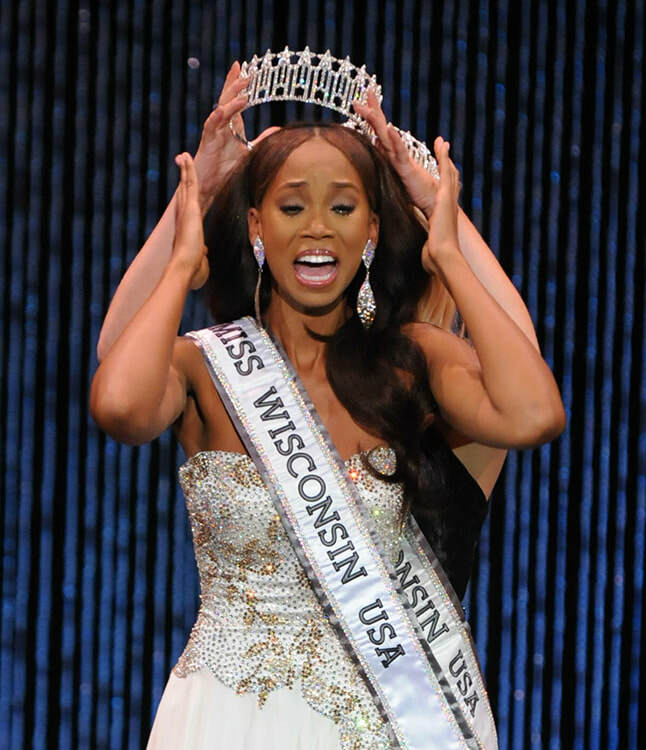 She credits both her Southern and Midwestern upbringings for her appreciation of hospitality and hard work! 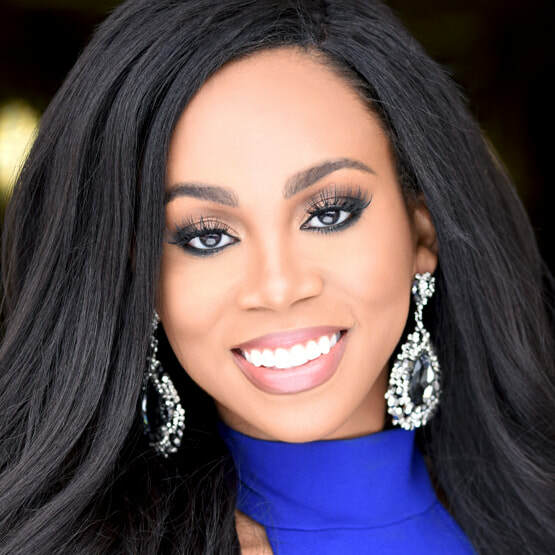 Her time in high school as an International Baccalaureate Scholar is when Regina discovered her love for both Communications and Mathematics. 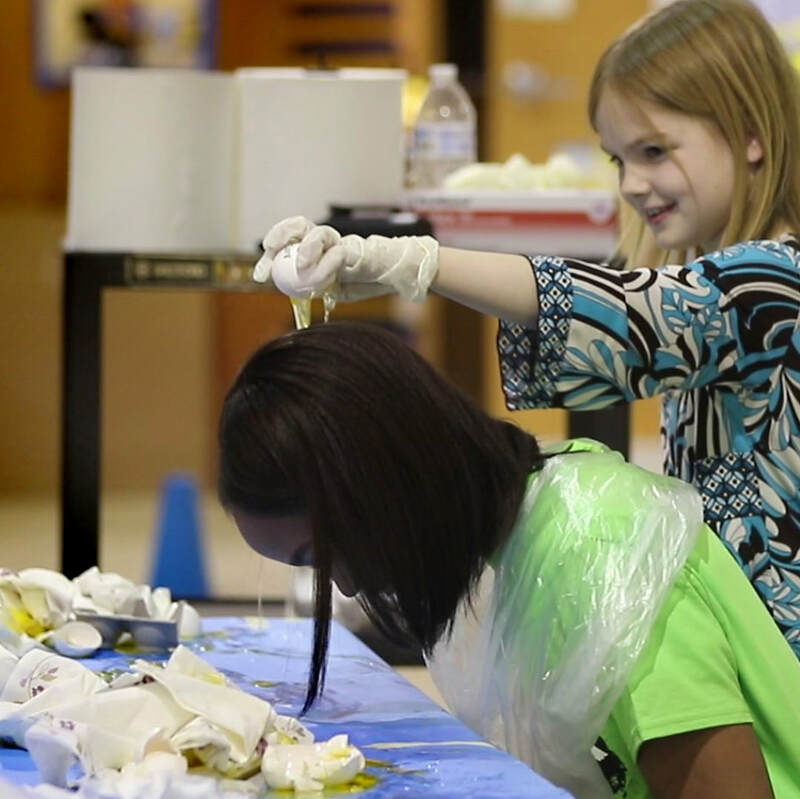 Her classmates nominated her as "Most Loquacious" for the class superlatives due to her undeniable "gift of gab"! 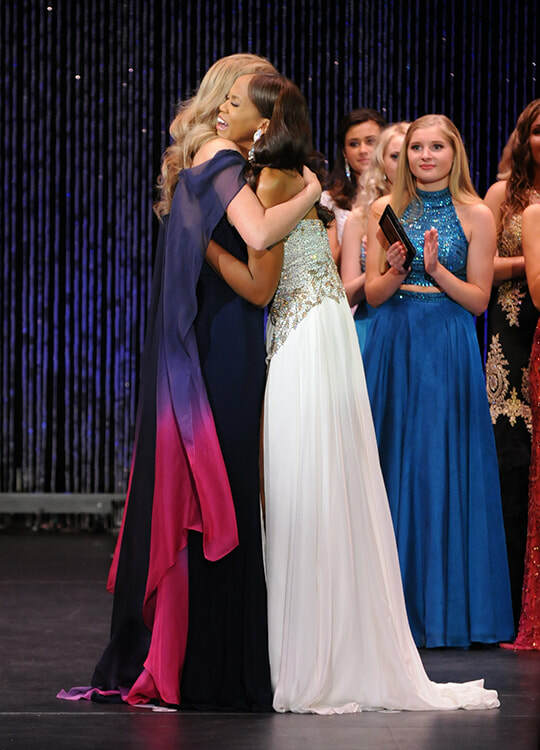 And her natural affinity for mathematics was confirmed after becoming an Mu Alpha Theta Math Honor Society inductee. 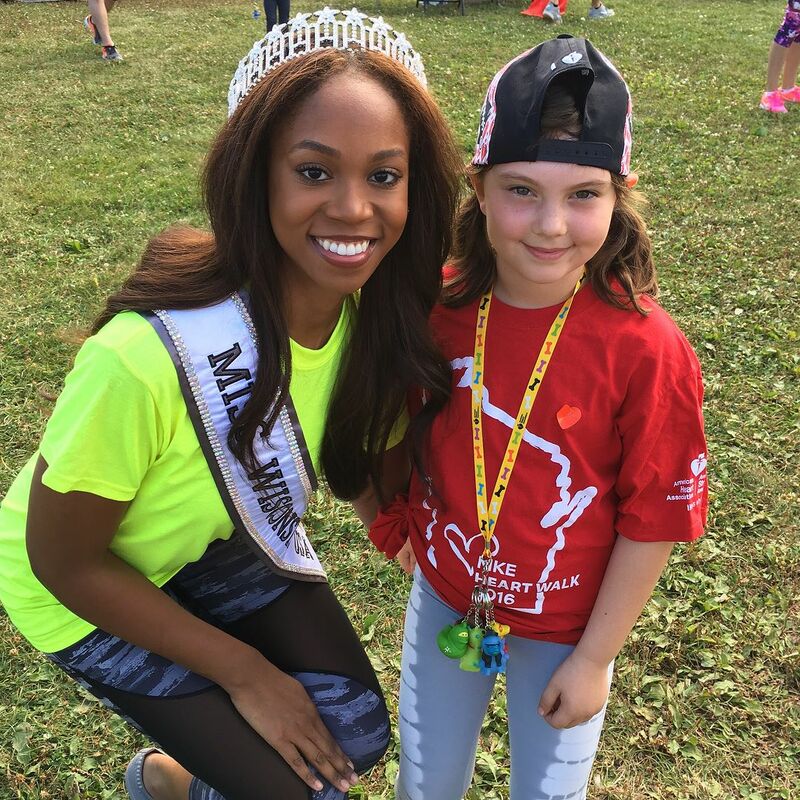 This ultimately prompted her to decide to study both Communication and Mathematics in college. Unfortunately, Regina lost her father prematurely to a massive heart attack. 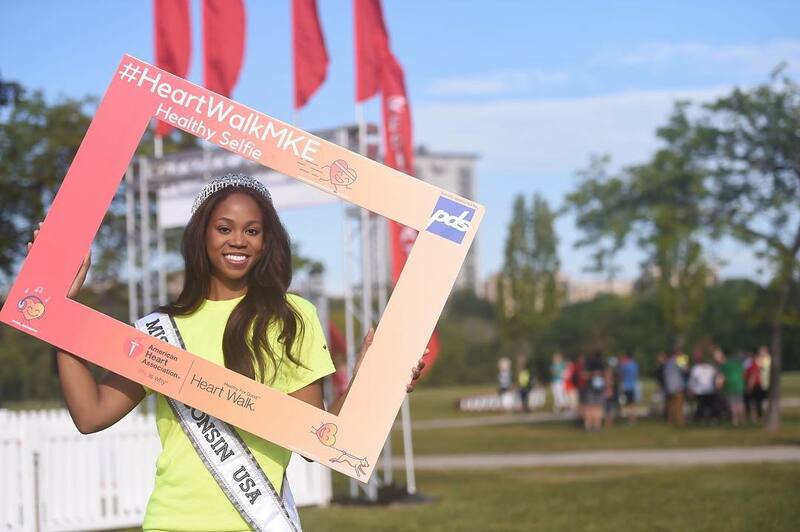 Her grandmother also has congestive heart disease and has suffered from, thankfully survived, several strokes. Having two family members directly affected by heart disease and stroke prompted Regina to being volunteering with the American Heart Association (AHA). 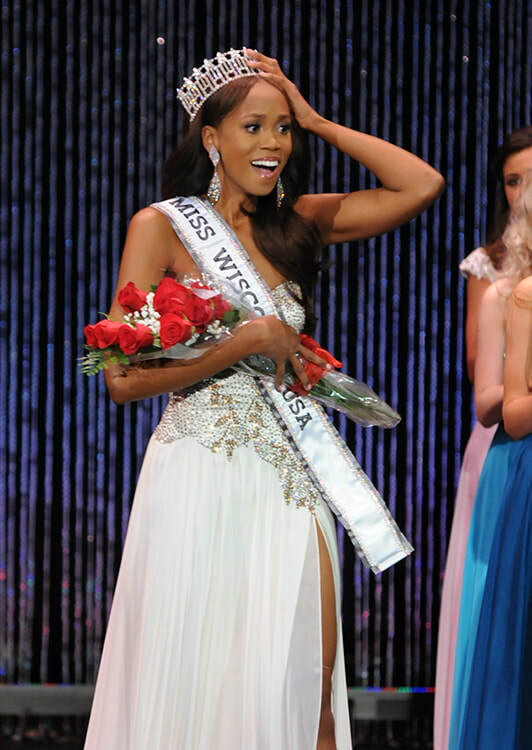 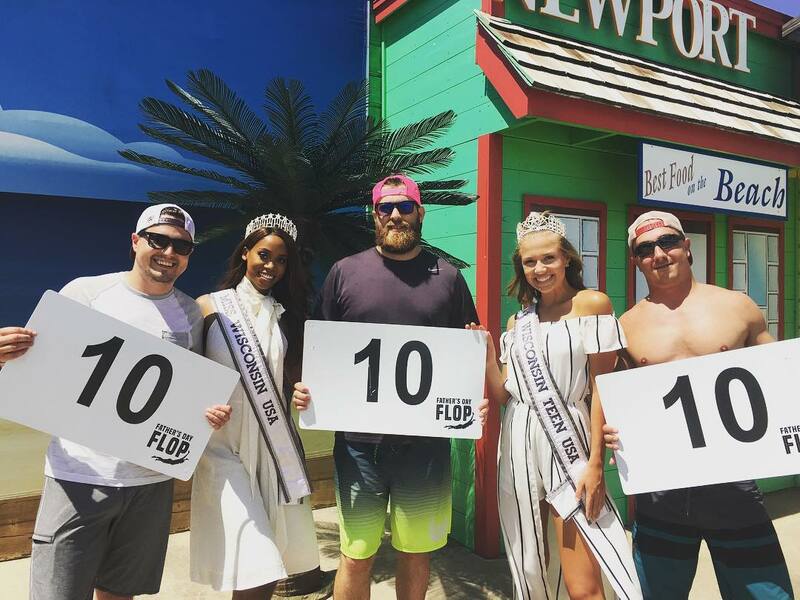 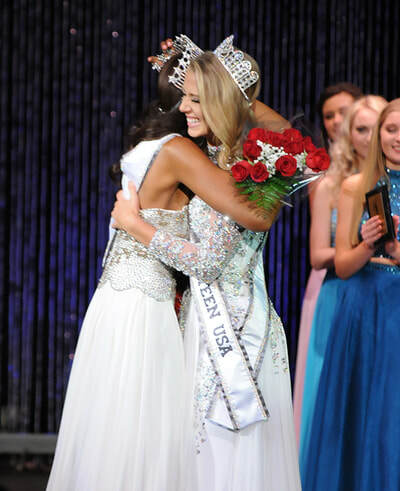 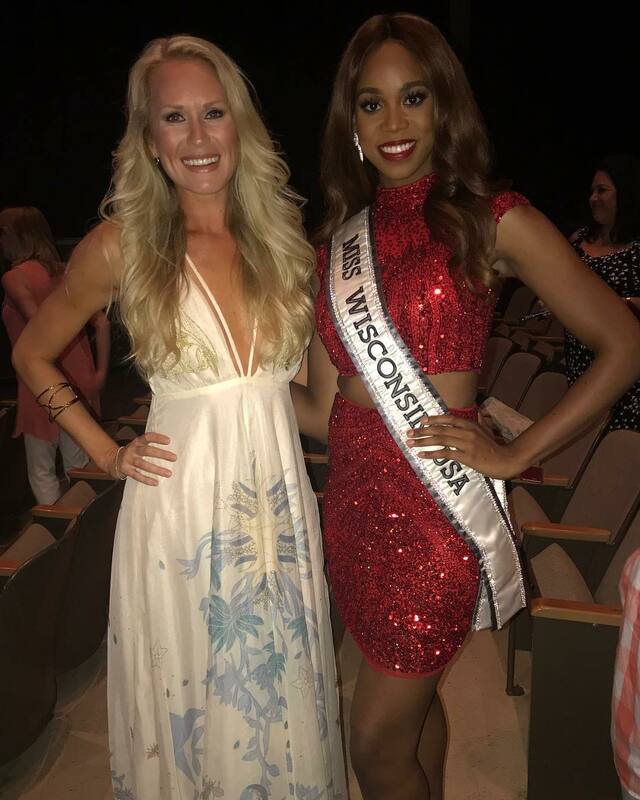 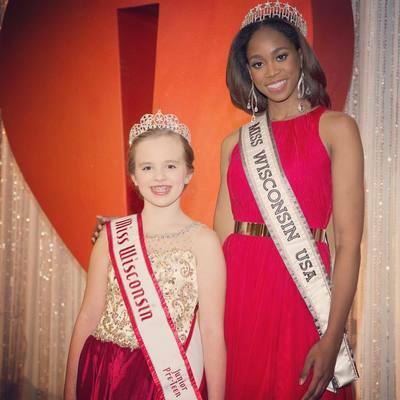 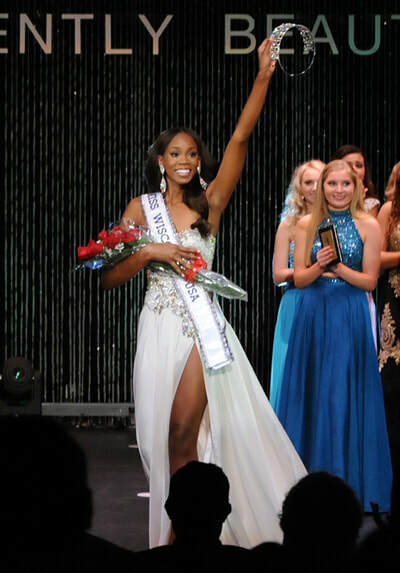 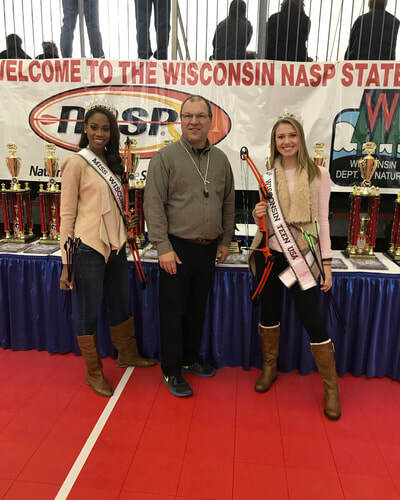 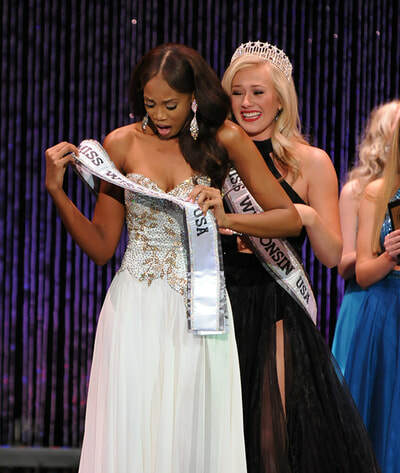 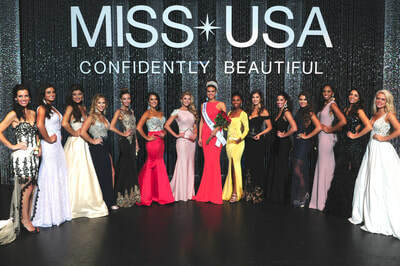 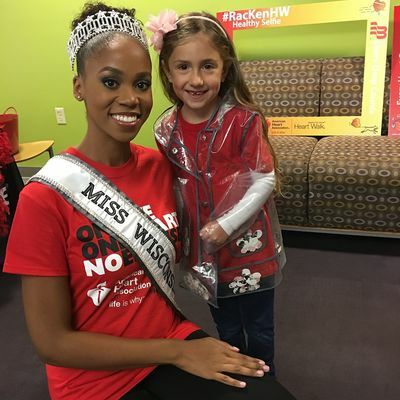 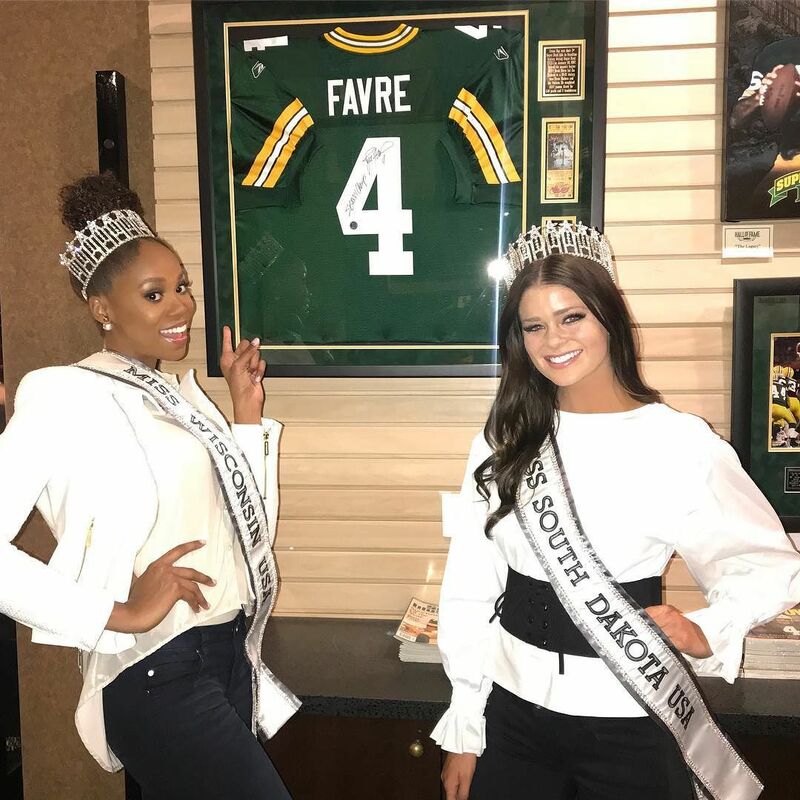 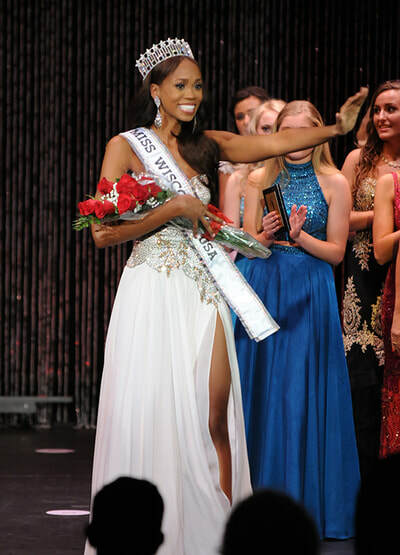 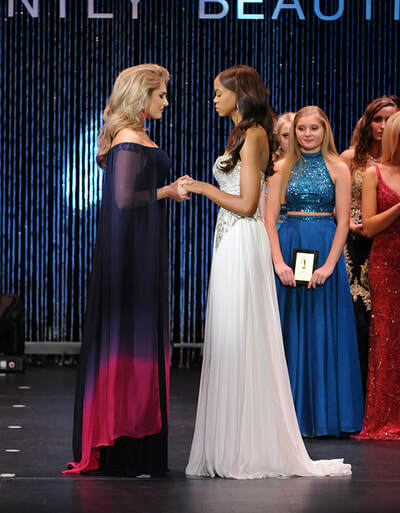 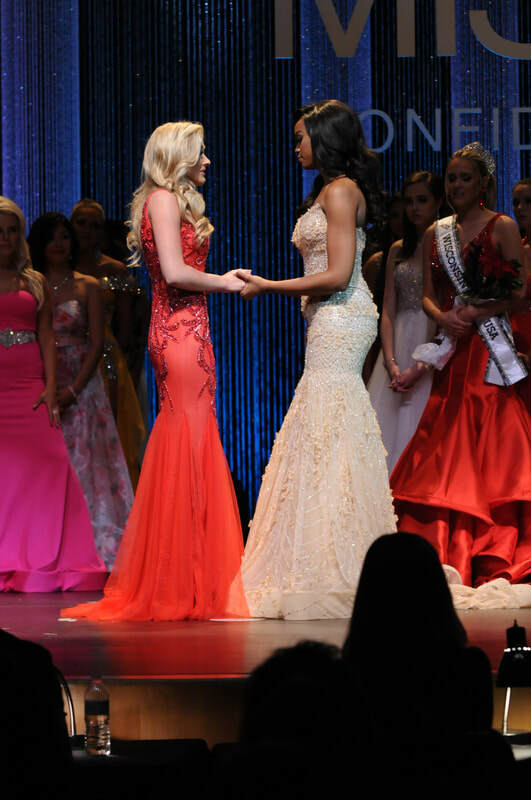 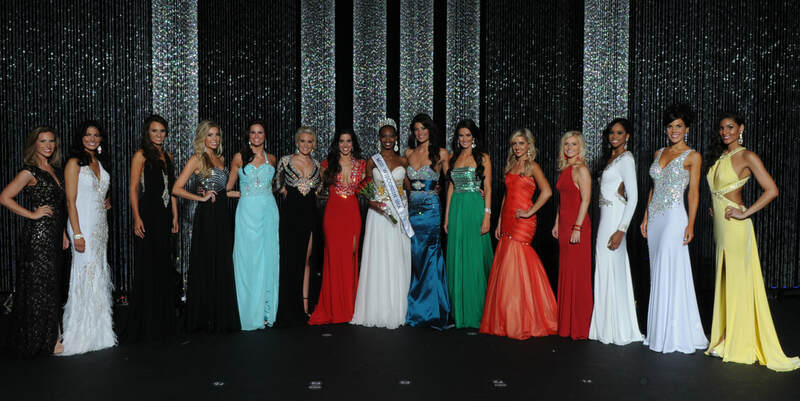 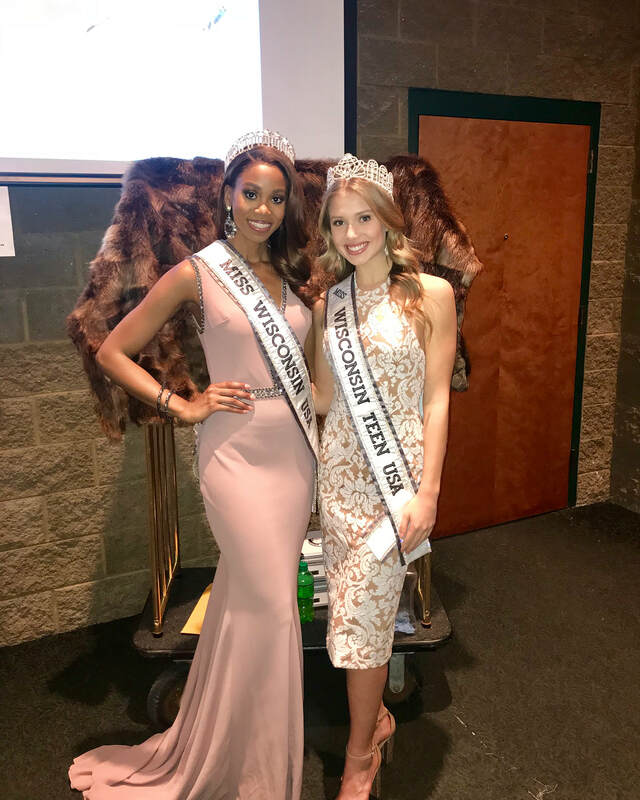 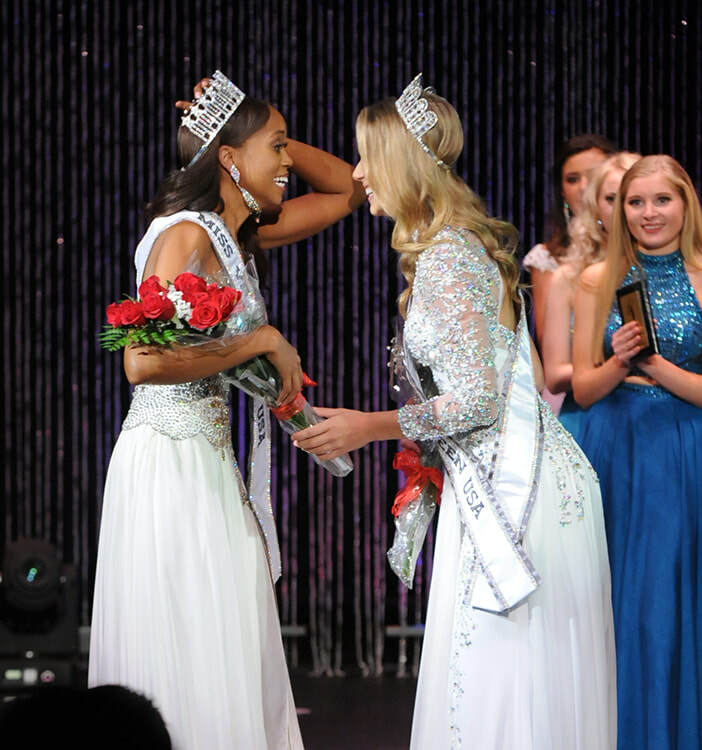 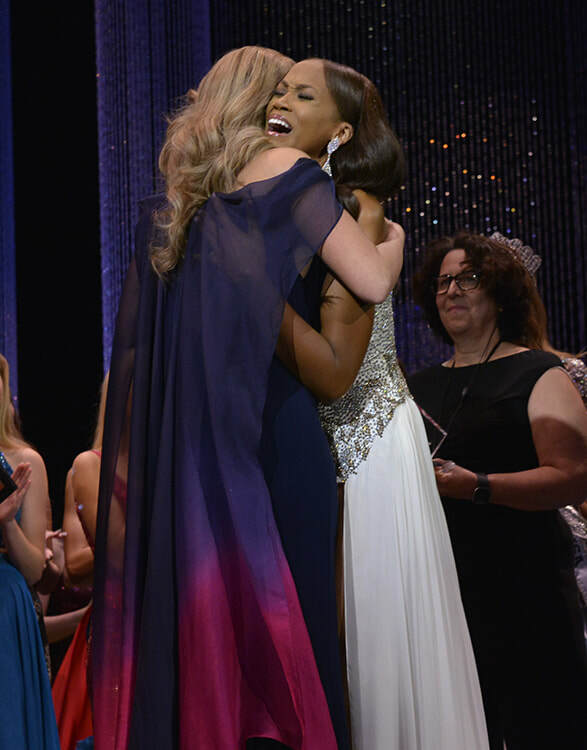 Outside of hoping to launch a successful career in broadcasting, Regina plans on using the title of Miss Wisconsin USA to expand her current local volunteer work with the AHA with ultimately having a positive impact on heart disease awareness statewide! 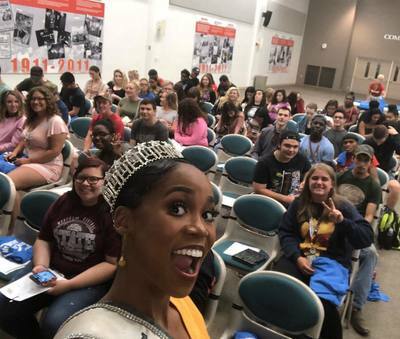 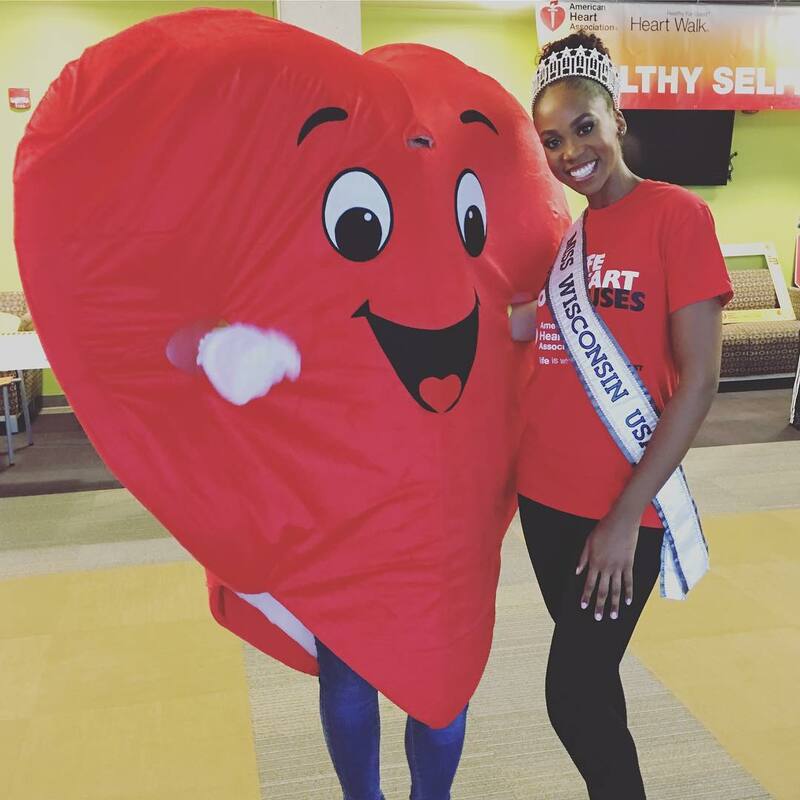 Throughout the upcoming year she will partner with the American Heart Association and schools within her state to promote her heart health program "Queen of Hearts" - an initiative targeted to elementary and middle school aged students to increase awareness surrounding the importance of heart health.